Your Instant Quote is empty. Confirm your country or area to access relevant pricing, special offers, events, and contact information. The Institute of Electrical and Electronics Engineers (IEEE) 802.3 Ethernet standard is the most broadly used standard in local area networks (LANs) and data centers worldwide. 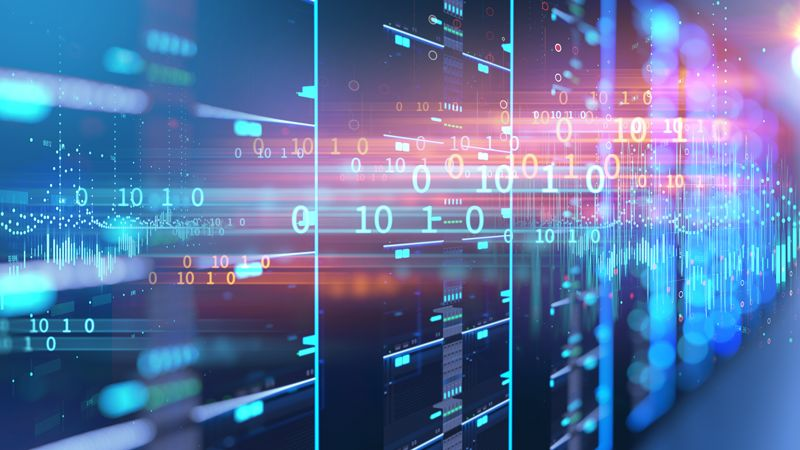 Sections of the Ethernet standard define optical, electrical chip-to-module, chip-to-chip and backplane implementations used in data center applications. Design requirements for physical layer components and complete links include lower cost implementations, better error margins and greater reliability. 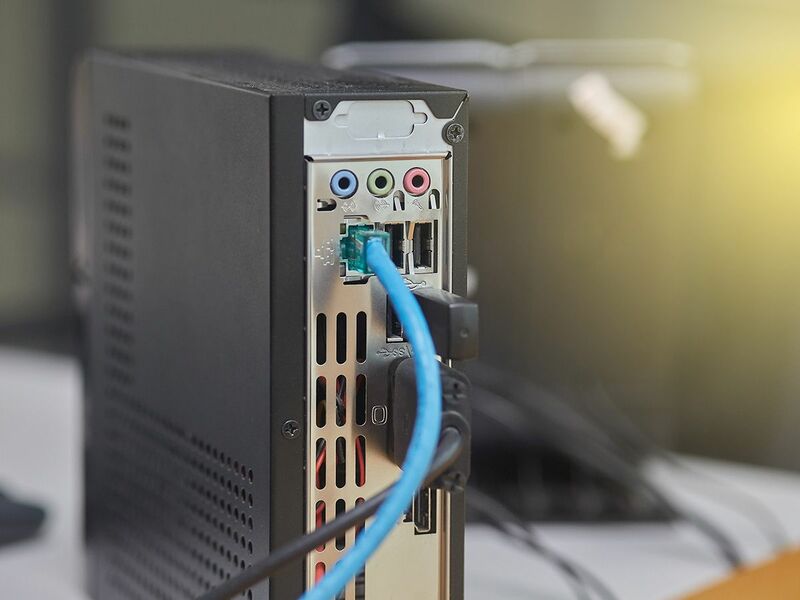 You need to test your Ethernet devices across their entire product lifecycle to ensure they meet the rigid specifications set forth by the standard — from design, characterization, compliance and manufacturing test. We can help you gain greater insight into your Ethernet designs so you can get them to market faster. 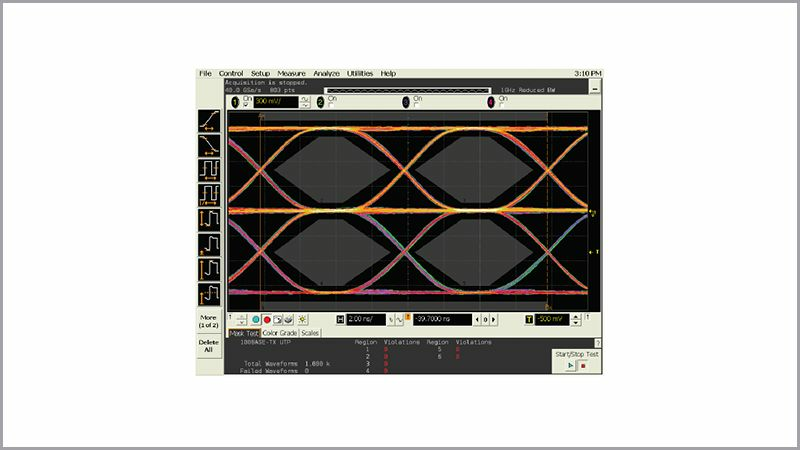 Non-return-to-zero (NRZ) and four-level pulse amplitude modulation (PAM4) are two modulation technologies that can enable 400 gigabit Ethernet (GE). Each comes with its own unique set of challenges. As speeds of NRZ designs increase above 28 gigabits per second (Gb/s), channel loss of the transmission medium becomes a limiting factor. PAM4 modulation is the recommended method to overcome these limitations and reach 400GE speeds. PAM4 designs are far more susceptible to noise. They introduce new design and test challenges that were previously not an issue in NRZ designs. 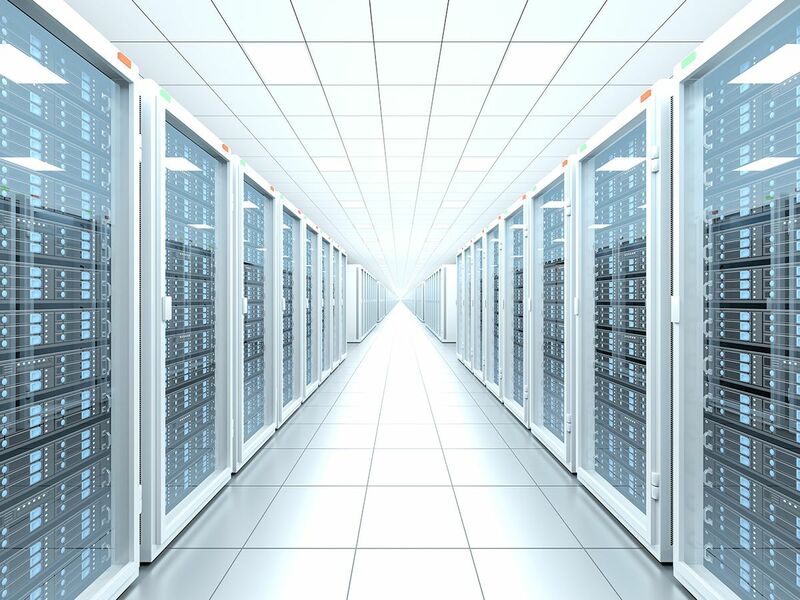 We can help you address your 400GE data center implementation challenges. Ethernet over copper uses the common and popular 8P8C modular Ethernet connector. Ethernet over twisted pair is a cost-effective and reliable medium to transport data up to 100 meters at 1 Gb/s, or up to 40 meters at 10 Gb/s. While twinax can extend the usefulness of copper for shorter distances, longer lengths are infeasible due to copper’s physical limitations. 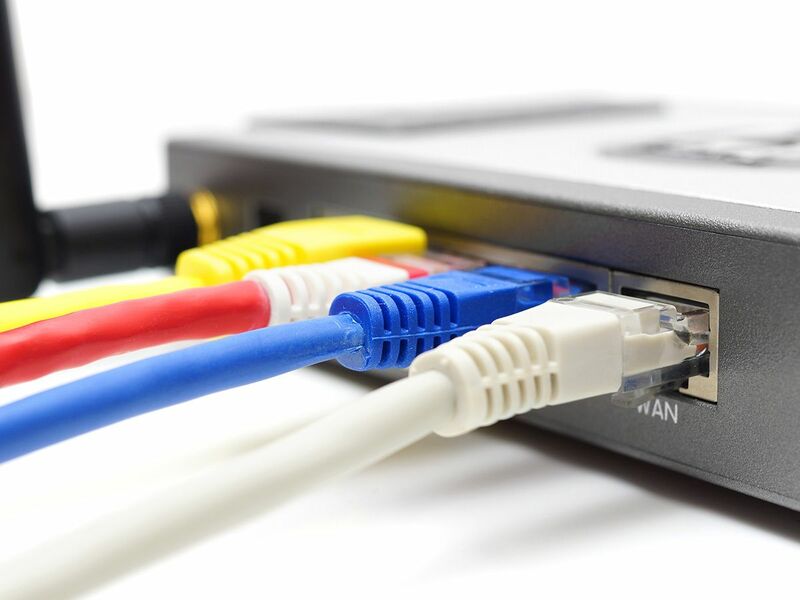 We enable you to quickly and easily test your Ethernet devices to ensure the quality and reliability of your designs. Enhanced Small Form Factor Pluggable (SFP+) and Quad Small Form Factor Pluggable (QSFP+) are specified by the SFF-8431 standard. They are used to implement single mode and multimode serial optical interfaces in high-speed digital channels. These hot pluggable devices connect to a host device, typically a switch or router. SFP+/QSFP+ modules provide flexible network designs, easier troubleshooting and shorter outage times. You need to test your Ethernet modules, as well as the host device, to ensure they work according to the Ethernet specification. We can help you perform automated compliance testing of your SFP+/QSFP+ devices, so you can get them to market faster. 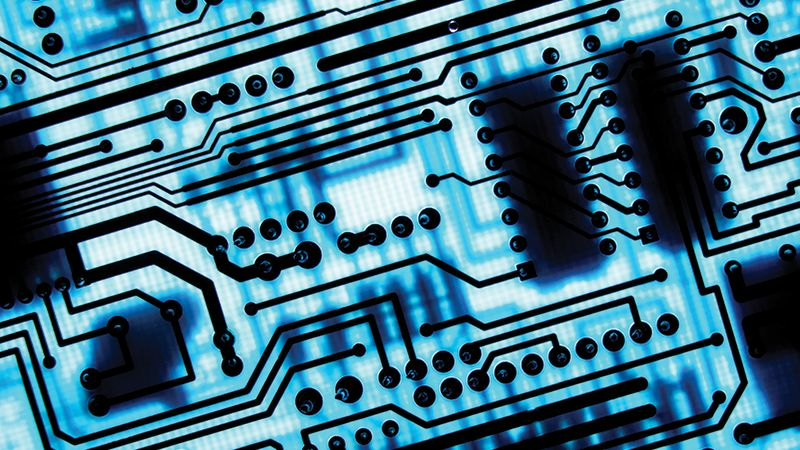 Attachment Unit Interface (AUI) standards primarily deal with chip to chip communications. The standards have advanced from AUI to XAUI, XLAUI, CAUI and CAUI-4. Each advancement led to increased bandwidth, but each has its own unique challenges particularly as speeds increase. We can help you test your AUI devices faster, improve quality and reduce costs. 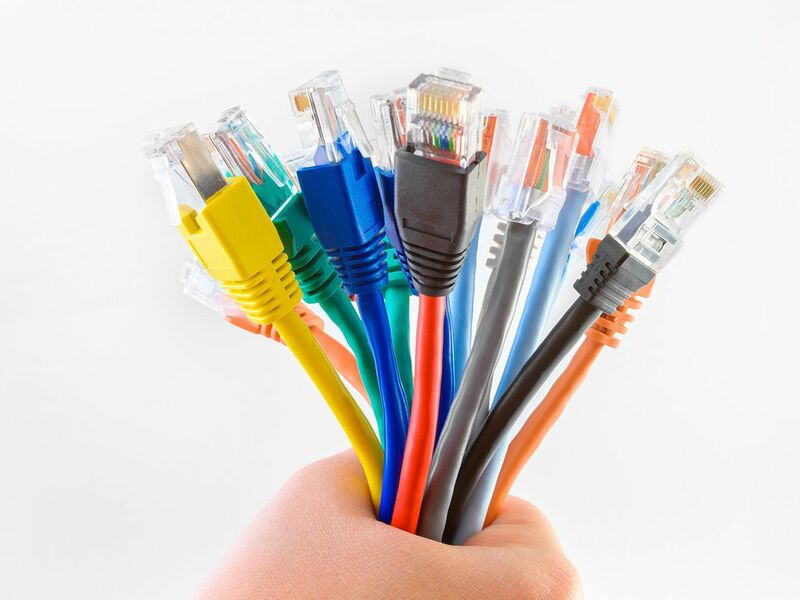 Ethernet is common in work and home environments. It is used to connect personal computers, laptops and servers to network routers, switches and hubs. Today consumer Ethernet devices cost less, resulting in thinner profit margins, and higher volume production runs. We enable you to quickly and accurately test all required parameters in your Ethernet designs, to ensure the quality, reliability and interoperability of your devices. Internet of Things (IoT), virtual reality (VR) and streaming video put enormous demands on wireless access, driving the need for ever-increasing speeds in wired links at the access point. IEEE 802.3bz is an Ethernet variant that offers speeds of 2.5 Gb/s and 5 Gb/s over existing Cat5e and Cat6 cabling, respectively, at distances up to 100 meters. This provides non-blocking multi-gigabit connectivity between wireless access points and aggregation switches, without replacing in-ceiling cables. 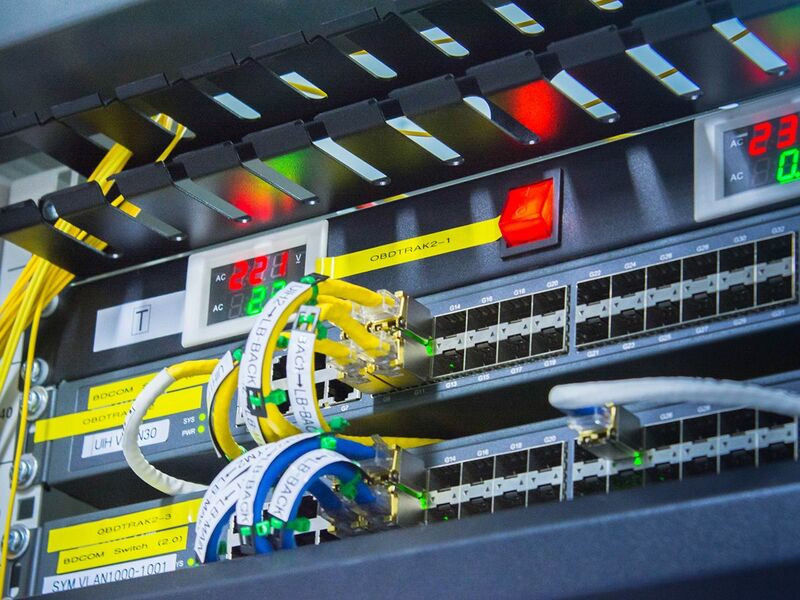 We can help you test the compliance of your Ethernet devices according to industry specification to ensure they work seamlessly across the limited bandwidth of the existing cable infrastructure. The Ethernet backplane allows diverse types of modules, or blades, to communicate using a common interface. Speeds of backplane interfaces vary from 1 Gb/s to 25 Gb/s. When used in multiple lanes, backplane links can expand up to 100 Gb/s, such as 100GBASE-KR4. Backplanes vary in size and in the number of line cards they house, creating a variable trace length that Ethernet devices must adapt to. We enable you to navigate the complexity of compliance and interoperability of backplane designs. 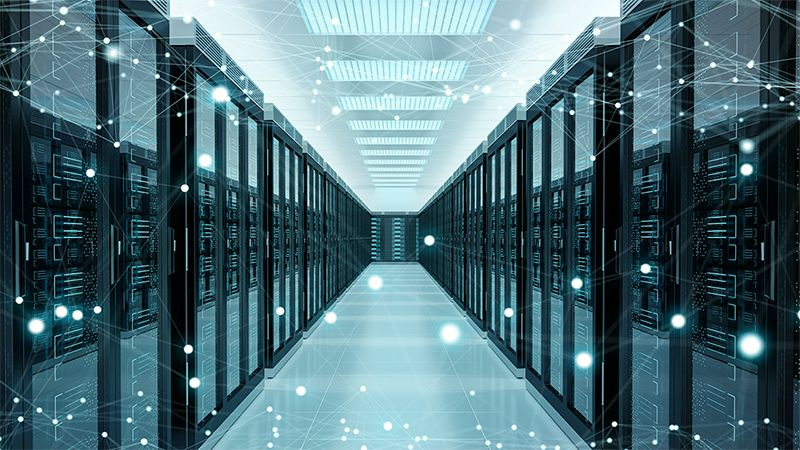 Data center operators need to embrace new technologies to support the response times and high bandwidth that these technologies will require. Explore techniques and methodologies for digital design and interconnect standards. 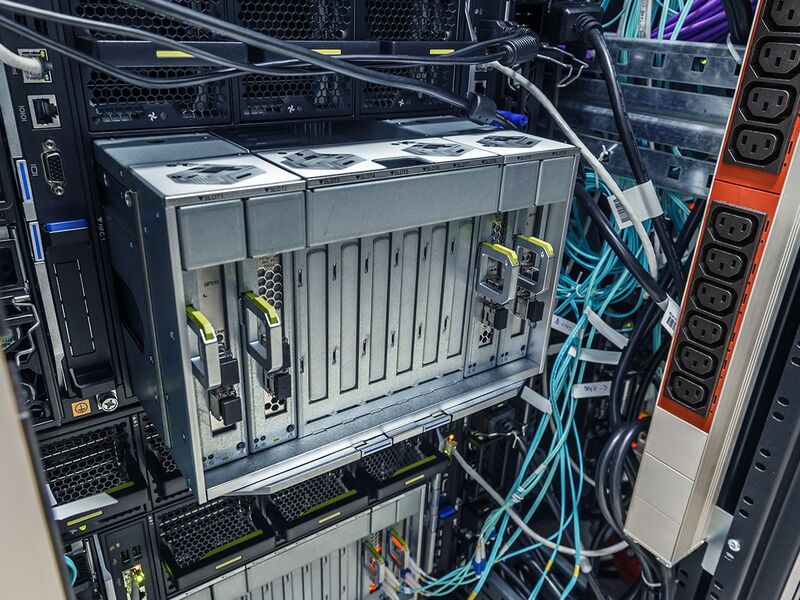 This document contains a list of common terms and their definitions for the data center infrastructure industry. Learn how to quickly probe and perform electrical validation of your devices based on 10BASE‑T, 100BASE‑TX, and 1000BASE-T Ethernet standards. 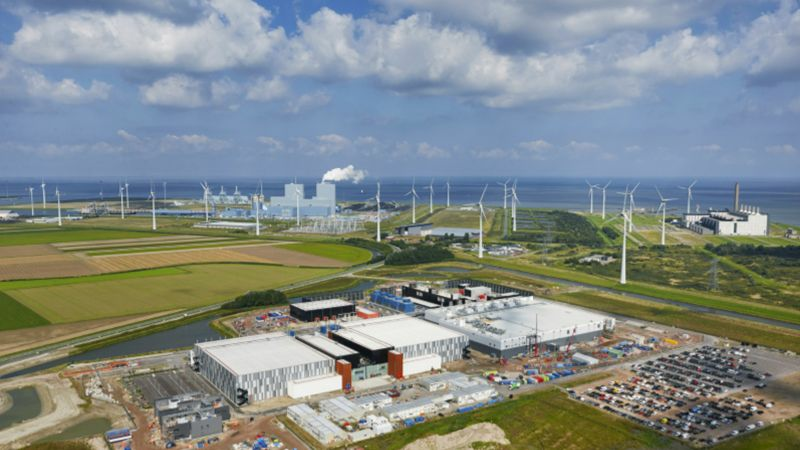 Learn how to address the top three concerns that data center operators have when considering the move from 100GE to 400GE: Cost, Footprint and Power. Test time contributes significantly to overall transceiver cost. Learn how efficient testing across the broad range of transceiver data rates accelerates innovation and lowers cost. Want help or have questions?